Already held by a slender margin, the Liberal Party’s chances of holding Gilmore at the next Federal election were dealt a severe blow by Ann Sudmalis’ dramatic announcement she was withdrawing from the pre-selection race for the seat. Using Parliamentary privilege, she accused Gareth Ward and others in her party branch of undermining her, something he has denied. Nominations for Liberal pre-selection in Gilmore closed in May, but a decision had not yet been made. 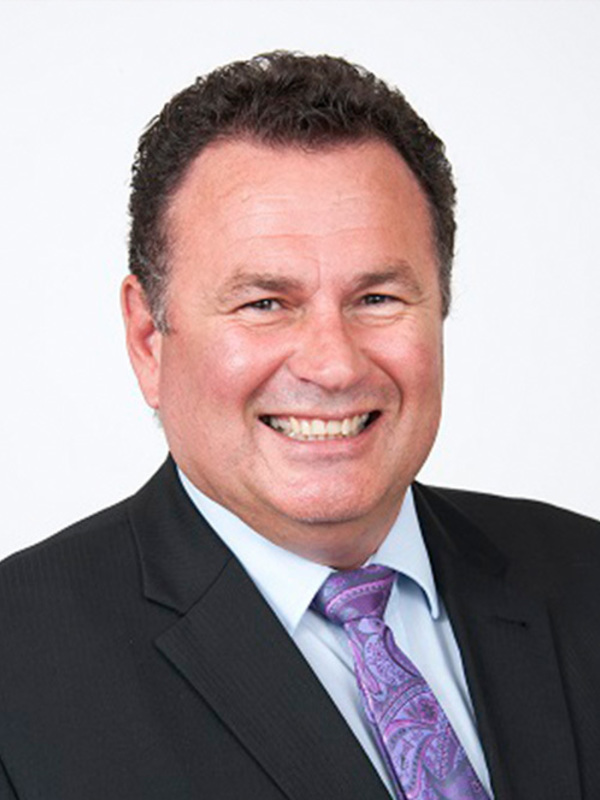 Her resignation means that Milton real estate agent Grant Schultz is likely to be the Liberal candidate for Gilmore. Shortly after her resignation, it was announced that Ms Sudmalis had accepted a three month position in New York as the Federal Coalition delegate to the United Nations General Assembly. The Labor candidate for Gilmore, Fiona Phillips, paid tribute to Ms Sudmalis. 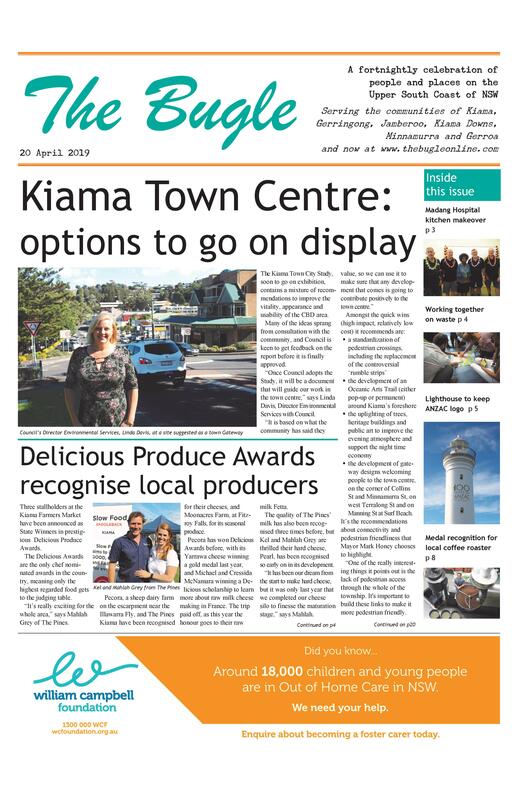 “Whilst Ann Sudmalis and I have fundamental disagreements on what is best for our region, I do not doubt her dedication and sincerity to serve,” she said. Gilmore is held with a margin of just 0.73 per cent.